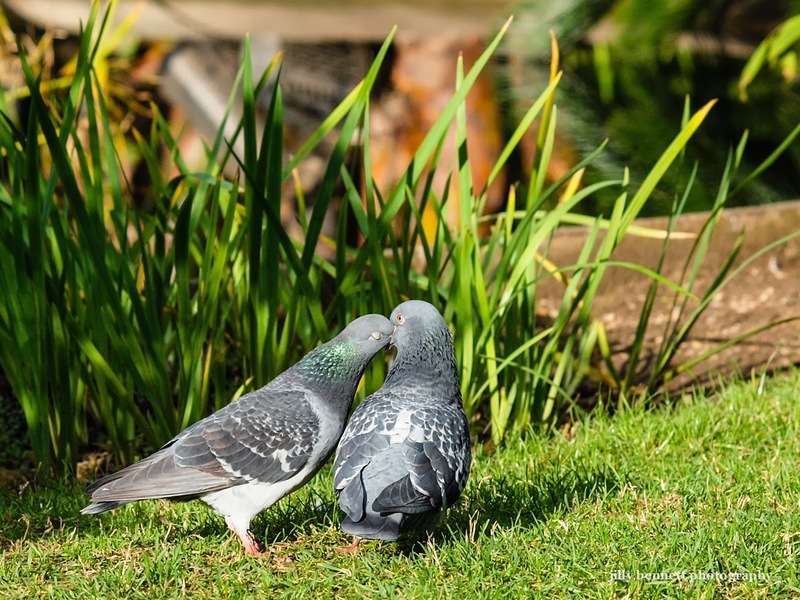 Monte Carlo Weekly Photo: Happy Valentines - Coo like the pigeons! Happy Valentine's Day everyone! 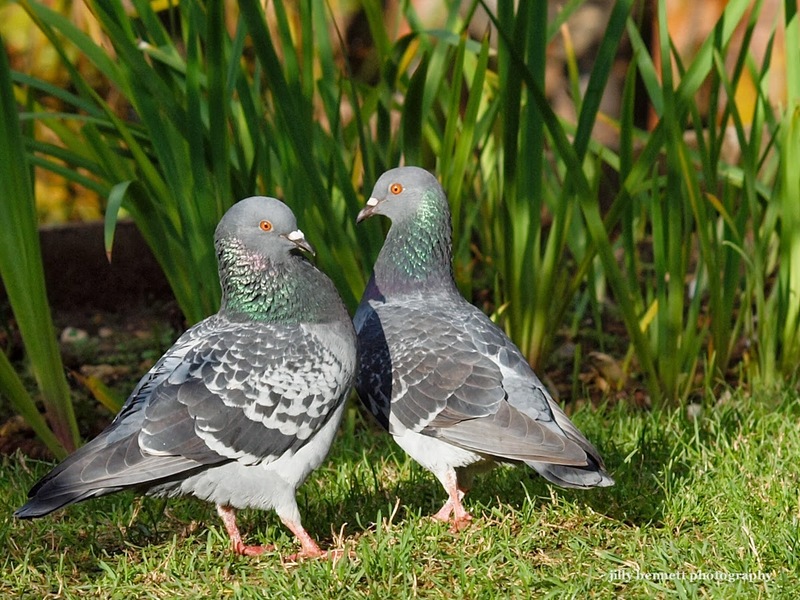 Go on ... coo like the pigeons!